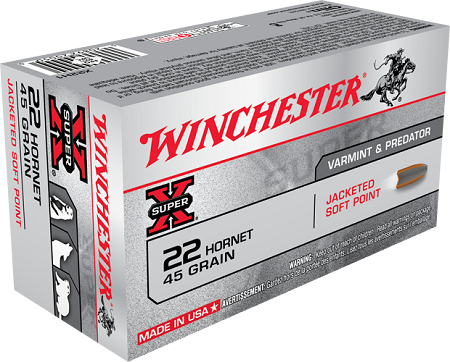 Winchester Supreme Centerfire Rifle Ammunition stands as the most technologically advanced line of centerfire rifle ammunition in history - a history 127 years in the making. In 1873, less than a decade after the Civil War and when Westward expansion was in full gallop, Winchester introduced the first successful centerfire cartridge: the .44 WCF (.44-40). Designed for double duty in both rifles and handguns, this is the cartridge that won the west. And to hunters and sportsmen wanting the ultimate ammunition for any big-game need, Winchester has been delivering ever since. Proven Accuracy; High Velocity; Maximum Impact; Rapid Controlled Expansion.